Ogilvy Greece has a history of 40 years and is currently the strongest and most awarded agency in the country as well as the most awarded Greek agency abroad! Ogilvy has created legendary marketing campaigns and cultural innovation since 1948, the year in which David Ogilvy founded the agency. 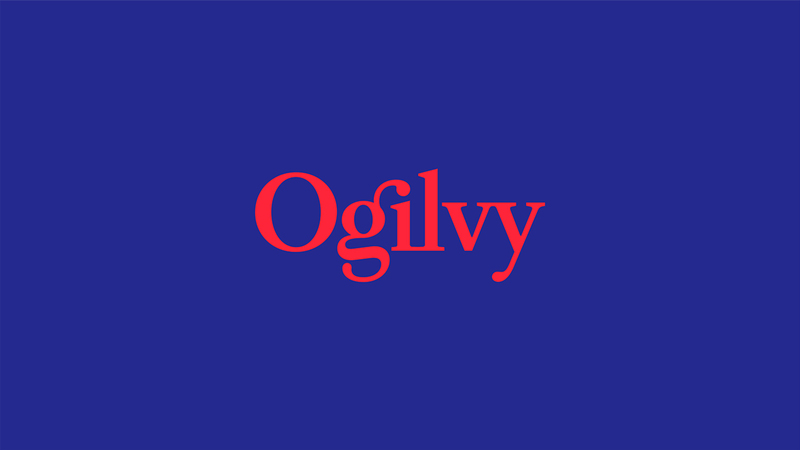 Today, Ogilvy is an integrated and award-winning creative network that values the brands and business of its customers with 132 offices in 83 countries around the world. In fact, it obtained the name of Network of the Year at Cannes for 5 consecutive years (from 2012 to 2016); Network of the Year at EFFIEs Worldwide as the most effective agency in the world for three years (2012, 2013 and 2016) and Global Agency of the Year by Adweek in 2016. Ogilvy Greece is a group of 400 professionals passionate about advertising, public relations, technology, and social platforms. The company has a history of 40 years and currently is the strongest and most awarded Agency in the country as well as the most awarded Greek agency abroad. Besides winning 1055 Ermis Awards and 35 Effie Awards in Greece, the Agency has won numerous international distinctions, including 6 Cannes Lions, 1 Clio Award, 1 One Show Pencil, 4 London International Awards and 1 Webby Award. Our capabilities range from Brand Strategy & Consulting to Advertising, Customer Engagement & Digital, PR & Influence, Activation & Shopper Marketing, Performance Marketing, Talent, Sports & Content Management and Branded Entertainment. "We make brands matter." That is our obsession, and Ogilvy has always been known as the agency of brands. Our philosophy? We Sell or Else. And we do it every day, demonstrating the power of great ideas and Big Data in bringing business results to our customers.